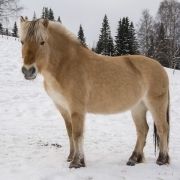 Travel With Your Horse – What To Bring? When you go on a long car trip, usually the first thing you think about is what to take with you to make the trip more comfortable. Food, a book, maybe a blanket. The same applies to your horse, especially since they will be standing for fairly long periods of time. 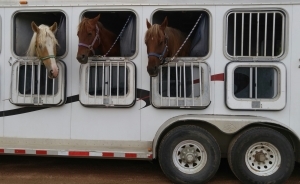 We have come up with a small list of things to consider when transporting your horse. 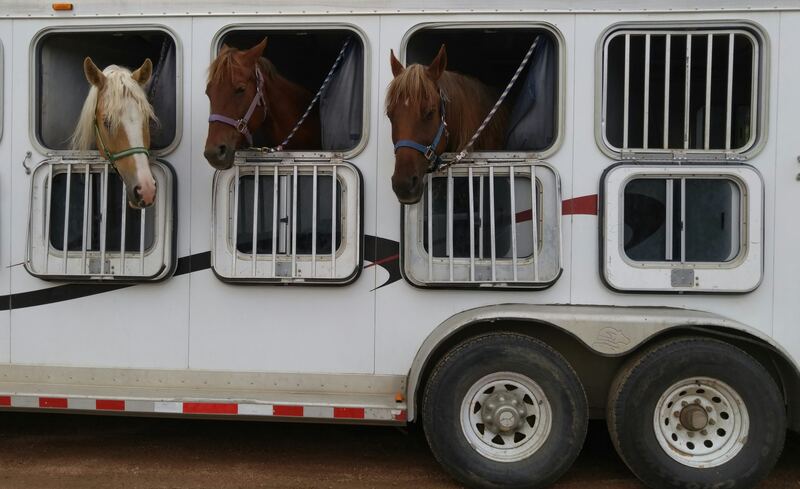 Some of these will be included when you transport your horse with a horse transport company, but we have added them for when you might be doing a trip that is not as long a distance. Light, breathable rug – gives protection from draughts. A heavier rug should be used if weather is colder. 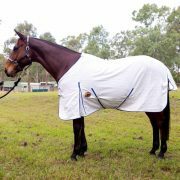 At Bang For Your Buck, we have a wide range of horse rugs that will keep wind chill off your horse, while being breathable and providing protection. You can find the range here. 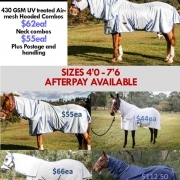 Protective front and back travel boots – horse’s legs are very delicate and prone to knocks, cuts and bruising. 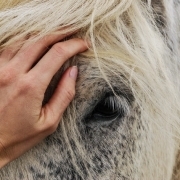 First Aid Kit – you should always have a stocked first aid kit wherever your horse may go. It is better to have it and not need it, than the other way around! Horses can be very clumsy at times. Hay Net – keeps the horse occupied and his digestive tract working while travelling. 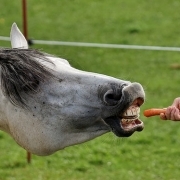 Feeding grain is not the best idea due to the possible risk of choking and even travel sickness. Water storage and buckets – you may not always be able to stop where fresh water is. Take clean buckets and a storage container of fresh water, just in case. Never keep full buckets of water on the float while travelling, as it can spill and make the floor surface slippery for your horse. Always offer water while stopped for a break or once you have reached your destination. 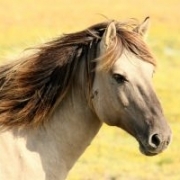 Hopefully, this has given you some good ideas on what to include when you next go on a trip with your horse. 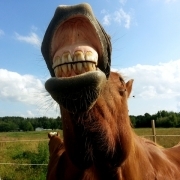 We will have a follow up next week or preparing your vehicle for towing a horse float, so stay tuned!